A few days back, Lenovo’s upcoming smartphone, Moto Z Play got certified by China’s TENAA. the country’s FCC equivalent. 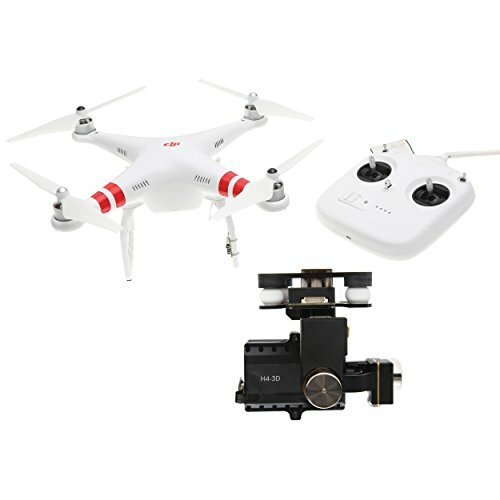 The device with model number XT1635-03 has all the characteristic physical features of the the Z models, the Moto Z and the Moto Z Force, including the square fingerprint sensor, camera hump and magnetic connectors on the back. 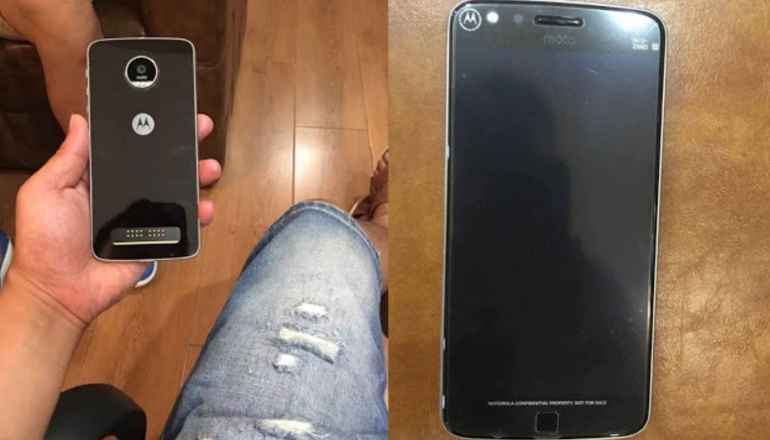 The mentioned specs can be seen in the leaked images below as the Moto Z Play mostly shares the design of its two already announced siblings, the Moto Z and Moto Z Force – including the huge camera hump and MotoMod connectors on the lower side of the back. This obviously means the MotoMods will be compatible with this phone too. Despite being the lowest end smartphone of the Moto Z Series, the Moto Z Play doesn’t seem to lack far behind the top-end Moto Z and Moto Z Force smartphones. 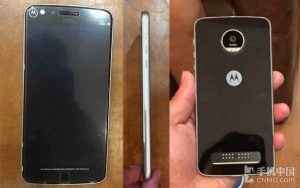 The device is expected to have a metal frame with the Finger Print sensor placed at the front of the smartphone.